Mavericks Beach Club in Pacific Beach. Mavericks Beach Club has opened for business in a 15,000-square-foot indoor and outdoor venue that was formerly Pacific Beach Bar and Grill. 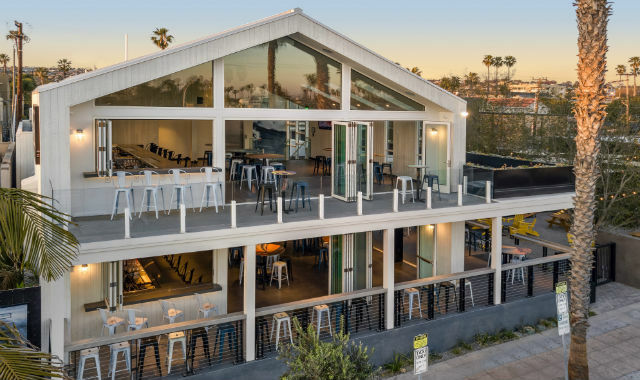 Named after California’s largest surf break, the restaurant at 860 Garnet Avenue features coastal-California decor, five full bars and menus offering Baja-inspired food for lunch and dinner. It’s designed as a party mecca with outdoor games, live music, televisions, a dance floor and even a bicycle valet. 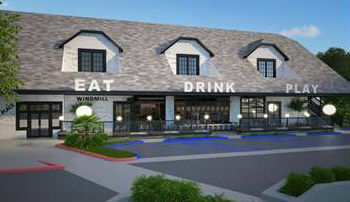 James Markham, creator and founder of the popular Pieology and Project Pie restaurant chains, plans to open the Windmill Food Hall in Carlsbad’s iconic Windmill Building. Markham recently signed a lease to transform the 12,000-square-foot indoor and outdoor restaurant space at 890 Palomar Airport Road into an artisanal food hall concept opening in the summer 2018. 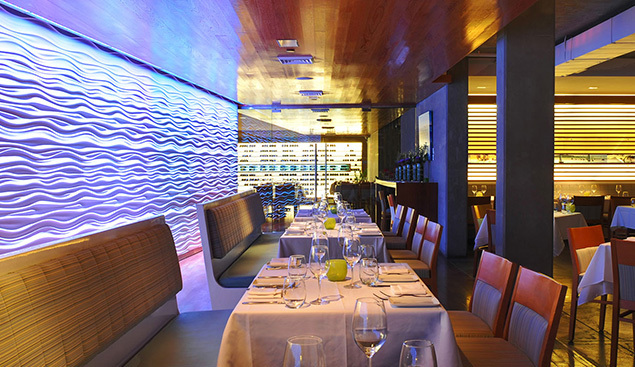 “Experiential retail and restaurant concepts will continue to thrive as consumers want choice when dining out,” said Bill Shrader, senior vice president at Colliers International, which handled the lease. “The Windmill Food Hall will deliver an exciting, new concept in one of North County’s iconic buildings,” he added. The trendy JRDN at Tower 23 in Pacific Beach has officially reopened following two months of renovations to update the look, add a sushi bar and reinvent its menu. “The dishes blend California cuisine, with its focus on seasonal ingredients, with Japanese and Baja flavors in surprising ways,” he added. The new menu encourages guests to eat family style with shareable items and small plates while enjoying the ocean views. Opening a new restaurant in the San Diego area? Renovating or making other changes? Please send an announcement to news@timesofsandiego.com.